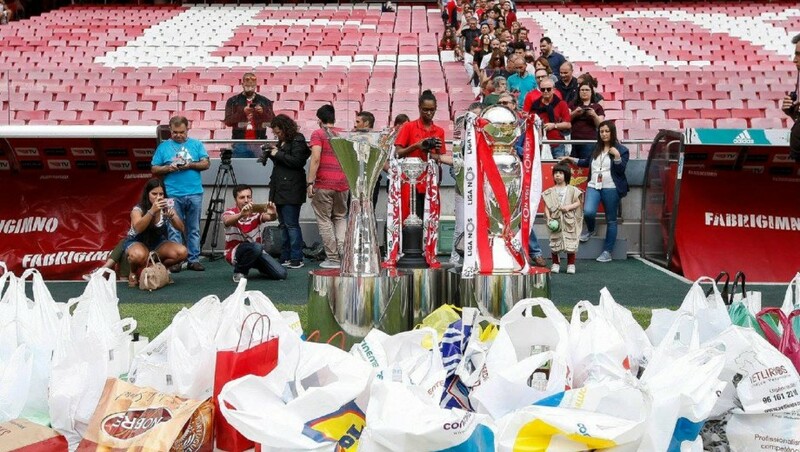 SL Benfica, through the Fundação Benfica, have raised 138 tons of food that is now on its way to Mozambique to help a population recovering from the tragedy caused by cyclone Idai. The Club launched the challenge and the Benifikistas responded positively in record time. 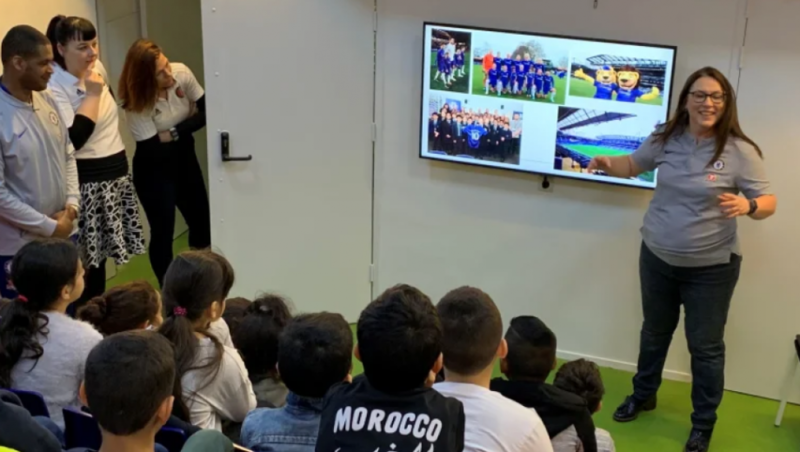 The nationwide mobilisation for the cause included the collaboration of the club and foundation, the Football Schools, associates, fans, collaborators, athletes of the different sections and also partner companies. 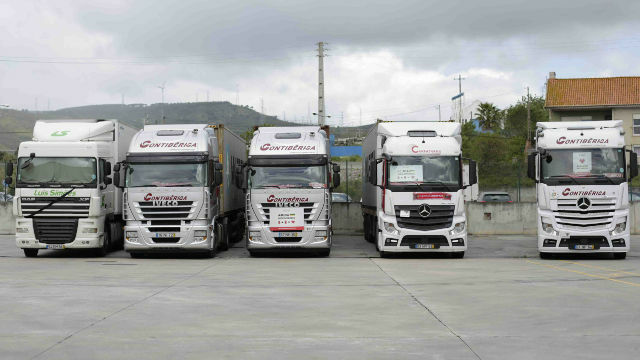 The 138 tons of food was distributed by five trucks and the amount far exceed the original target of raising 100 tons of food. 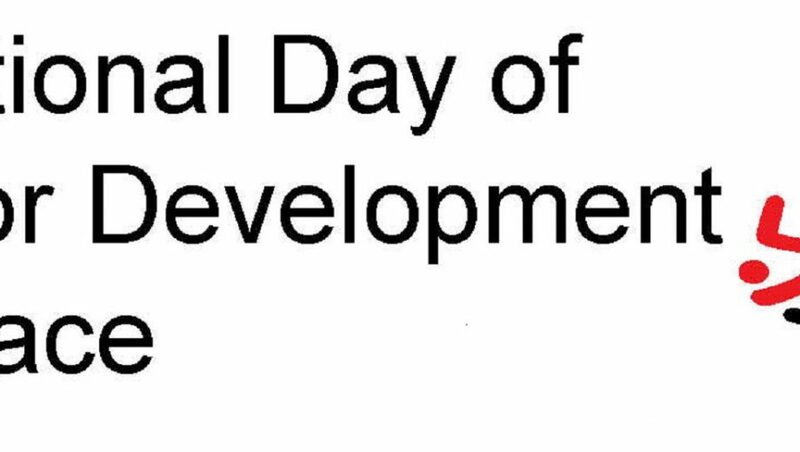 “This is the last phase of the initiative. We are collecting and storing everything in containers. Since already a thank you to the Members, supporters and other individuals who helped in the collection of these 138 tons It is the culmination of the operation and we are all pleased with the goal achieved. 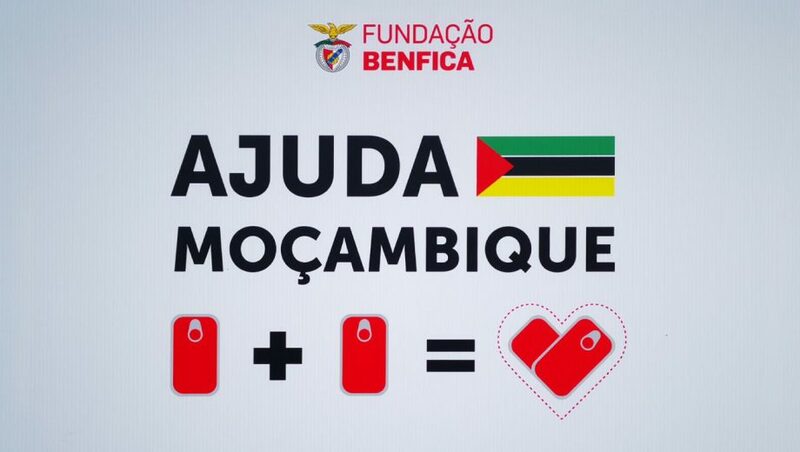 It’s a very gratifying number, “said Luis Alcobia of the Fundação Benfica. “We will follow the route of the ship so that the expected time of arrival is according to the agreed with the carrier. We will also be in Mozambique to welcome this shipment and to monitor the distribution on the spot” he said.